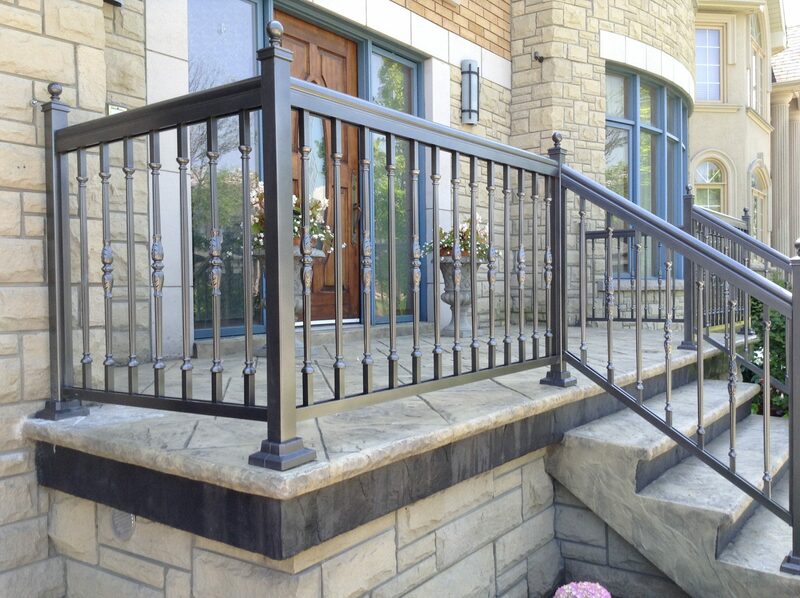 Aluminum railings are durable and delightful. Glass railings enrich the view of your home from any perspective. Gates welcome you home and keep out unwelcome visitors. Surround your home with style. 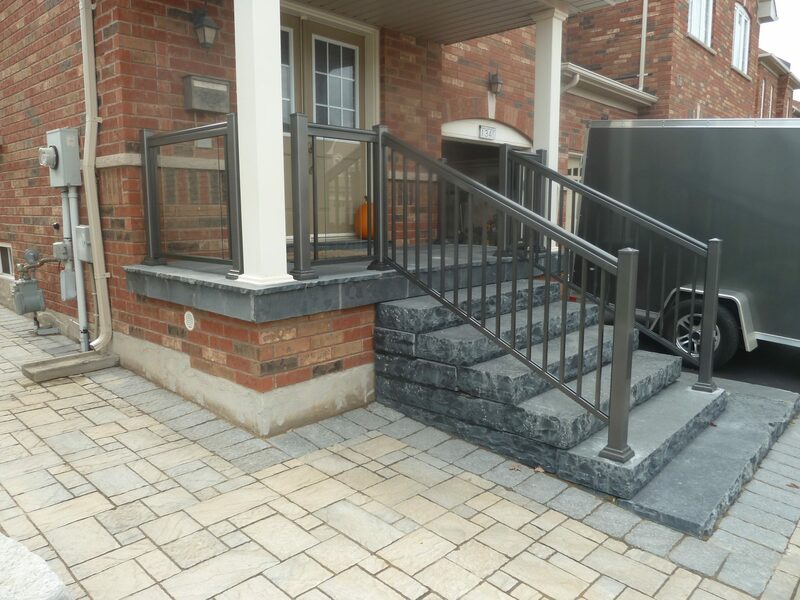 Choose Amazon Railings for amazing aluminum railings that will endure all weather conditions, in Canada..
All seasons and all durability. Continuous quality for your home. 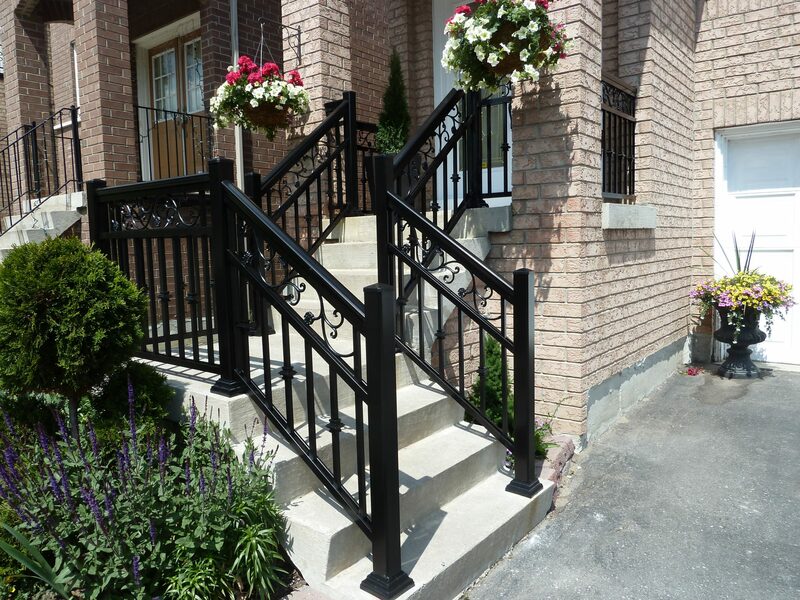 Why choose aluminum railings for your yard? 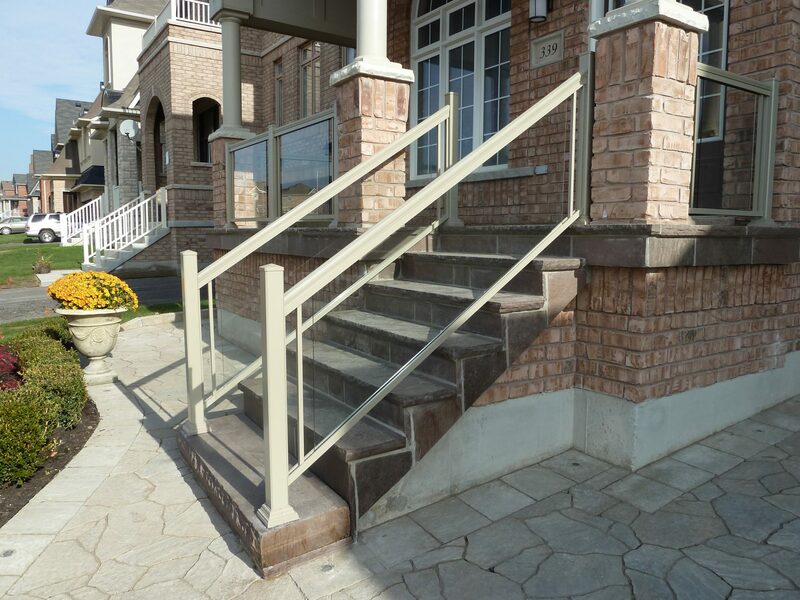 Aluminum railings are highly durable. Installation is fast and ensured to last through all weather conditions. 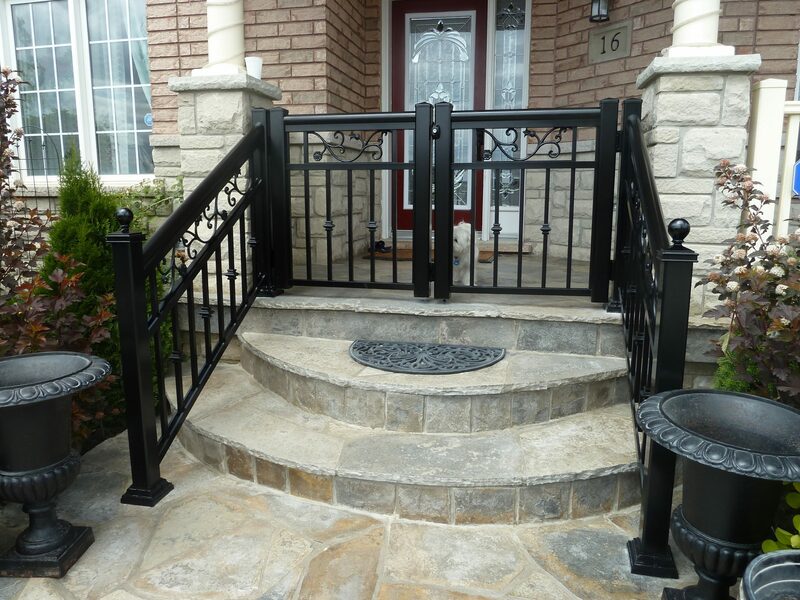 Knowing that your railings will continue to look great for years to come is reassuring. 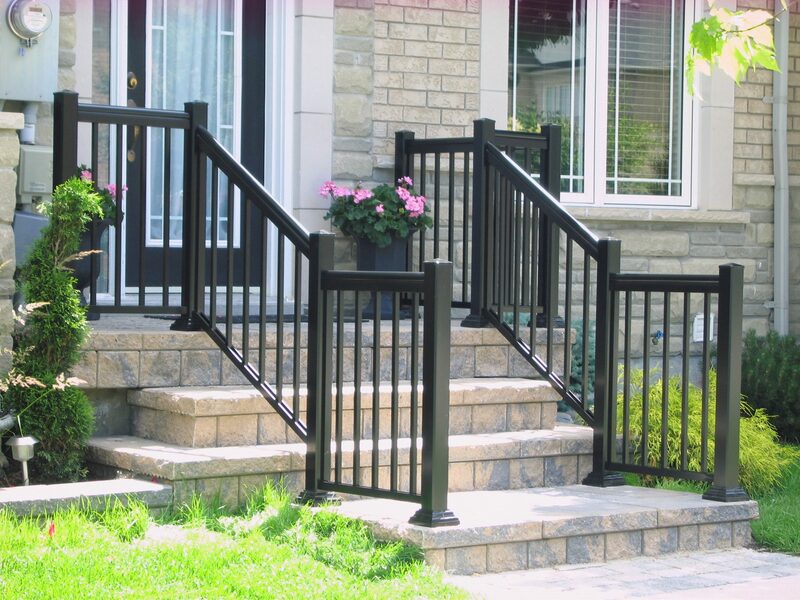 Your aluminum railings are rustproof, which means that they will not rot away to due moisture from rain, snow and dampness. 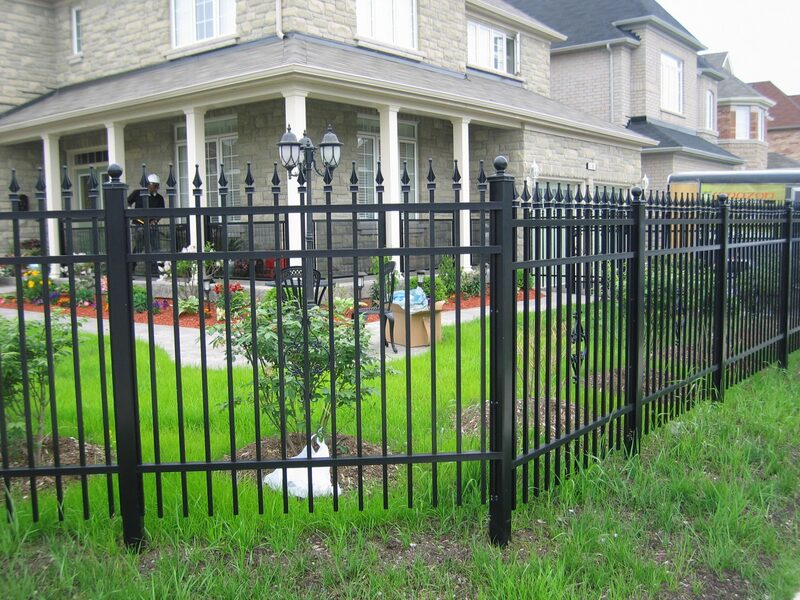 Why choose aluminum gates to secure your house? You want to let invited guests in and keep unwanted visitors out. 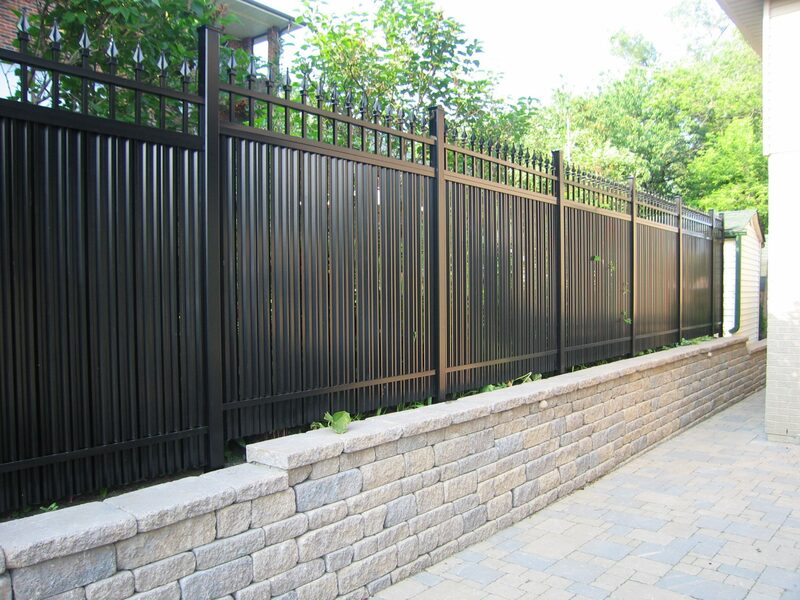 Aluminum gates will remain stylish for years to come. They will not rust or tarnish. 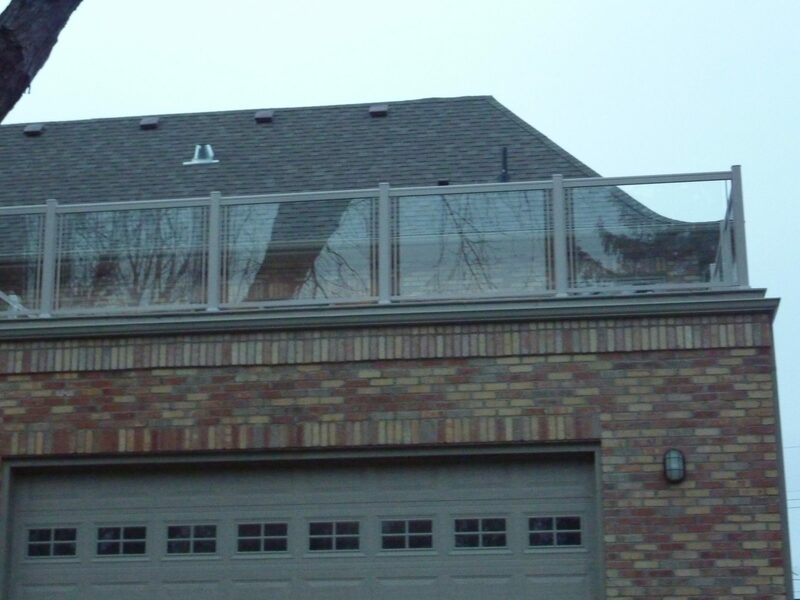 Why select glass railings for your home? Glass railings enlarge the presence of your house. They add a bright shine to your porch, patio or terrace. 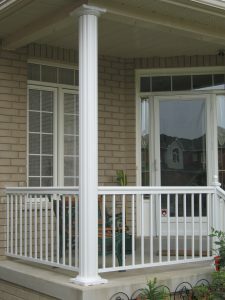 This function has been disabled for Aluminum Railings Toronto.